Mens 5 times winner, Mohamad Ahansal, takes the centre podium in this years MDS 2013. In Second place Salameh Alaked and in third place…. I first knew of Mohamad in 2006 when he resided with the Gods and I was a lowly Brit runner on the Marathon des Sables. That year he came 4th and his brother Lahcen won. Between them the two brothers have bagged 15 Marathon des Sables trophies and when they did not take first, they still usually took a place on the podium. 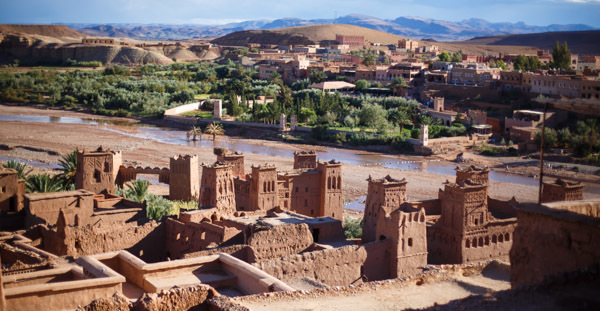 I have visited Morocco many times in the last 10 years and each time it brings beautiful surprises, more great people, peace and shere awesomeness. My latest trip was no different except the madness of my previous trip was exchanged for some more leisurely and exploring activities. I booked a car through Carrental Ltd who were so pleasant to deal with unlike those detestable mass booking sites. Ghizlane was actually a human being who dealt with me on the phone and greeted me at the airport with the car.